It can be difficult finding trustworthy auto dealerships and service centers with customers often feeling like the salesman is just trying to make a quick deal. 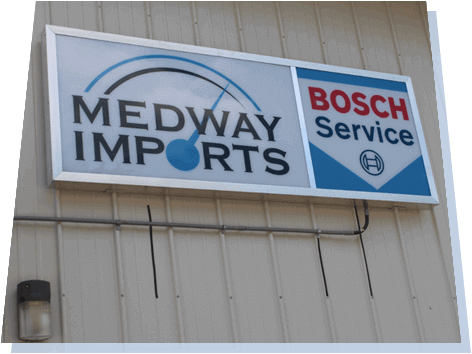 At Medway Imports however drivers are treated to an all in one experience that takes care of every single need you and your car may have. We are Medway, MA’s leaders in both dealership sales and vehicle services. Our experienced staff and certified technicians help you find the perfect car for your needs and budget while also maintaining it for years to come with high quality, affordable services. Whether your car needs routine service or emergency repairs our certified and experienced mechanics are here to assist you. We place an emphasis on customer service to make sure that your visit is a memorable one for all of the right reasons. Our staff is here to show you just what makes us Medway’s premiere sales and service center!